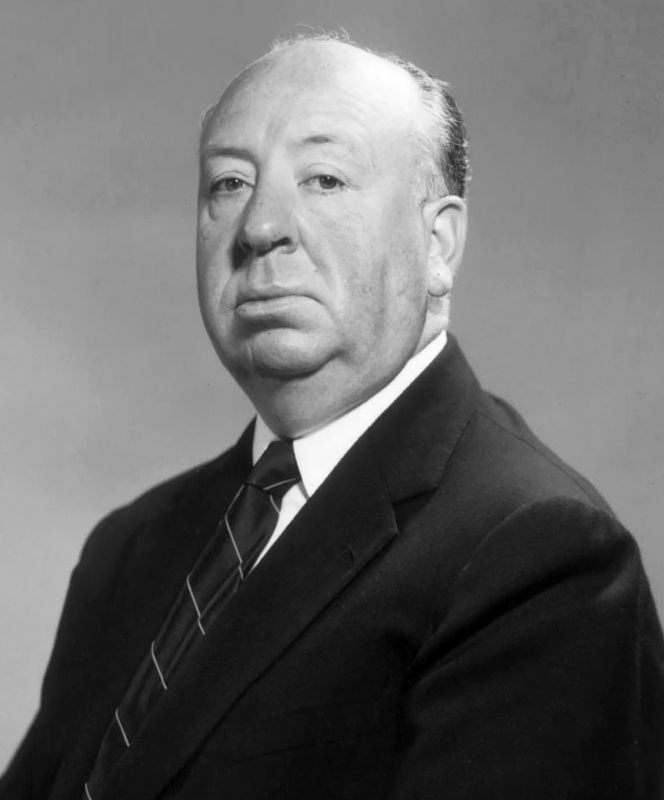 Sir Alfred Joseph Hitchcock (13 August 1899 – 29 April 1980) was an English film director and producer, widely regarded as one of the most influential filmmakers in the history of cinema. Known as "the Master of Suspense", he directed over 50 feature films in a career spanning six decades, becoming as well known as any of his actors thanks to his many interviews, his cameo roles in most of his films, and his hosting and producing of the television anthology Alfred Hitchcock Presents (1955–1965). We seem to have a compulsion these days to bury time capsules in order to give those people living in the next century some idea of what we are like. I have prepared one of my own. In it, I have placed some rather large samples of dynamite, gunpowder, and nitroglycerin. My time capsule is set to go off in the year 3000. It will show them what we are really like.